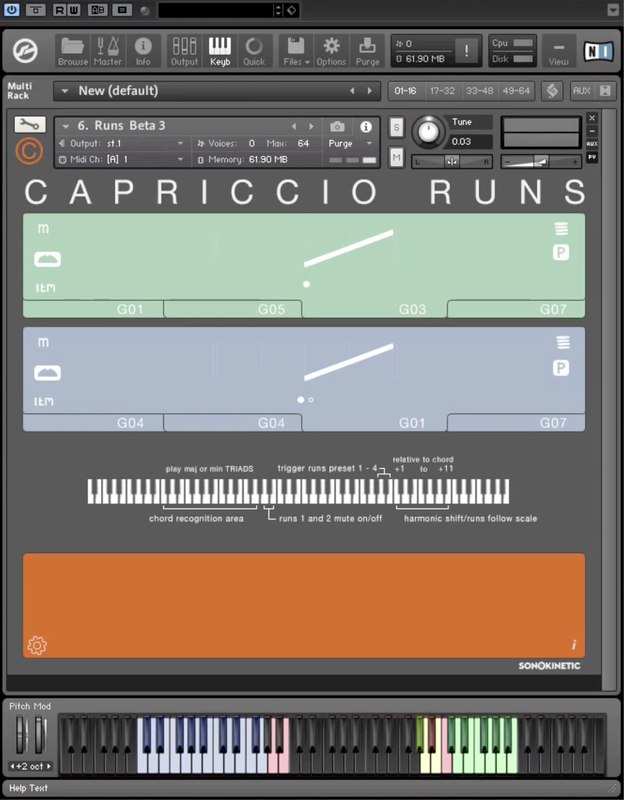 Capriccio, Virtual Intrument Bundle from Sonokinetic. The last of Sonokinetic's "12 Days of Christmas" will actually leave you 48 hours to get their Capriccio orchestral library for 40% off. 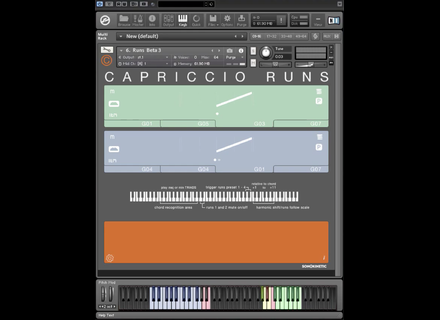 Until this Wednesday at 10:00 CET, Sonokinetic's Capriccio phrase-based orchestral library for Kontakt and Kontakt Player 5.1+ is available for €180 (+VAT) instead of €299.90. It includes two versions (16 and 24-bit) for a total exceeding 38,000 samples in each resolution and a final size of 18.4GB(16-bit)/34.8GB(24-bit). More details to be found at Sonokinetic's website. Spitfire Audio releases two new libraries Spitfire Audio have released their last two new libraries of 2015, Samuel Sim's Chrysalis and Sacconi Strings Volume 1.